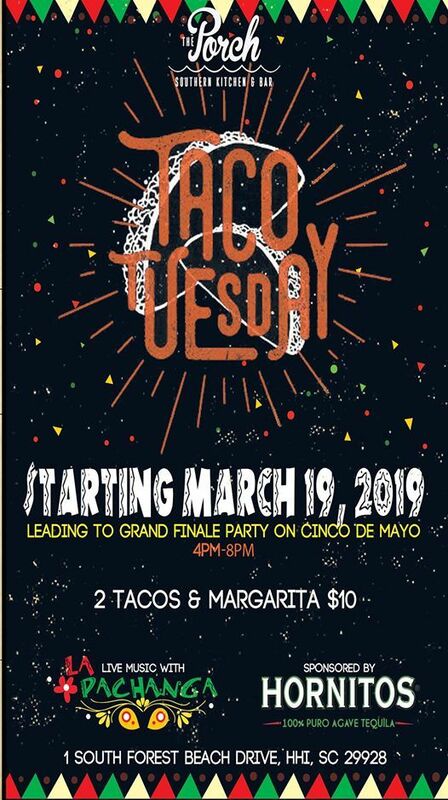 Let's taco-bout the best day of the week - Taco Tuesday! 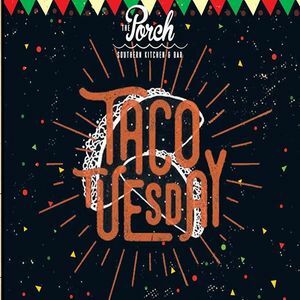 Come celebrate at The Porch with tacos and Hornitos Margarita specials, and live music by Latin three-piece ensemble La Pachanga! 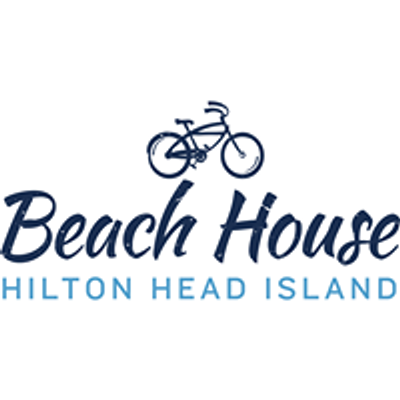 Sitting on 14 miles of white sand beach, The Beach House is the only place on Hilton Head Island where you can have your toes in the sand and a drink in hand. The Tiki Hut features live music year round and The Porch serves wholesome comfort food.